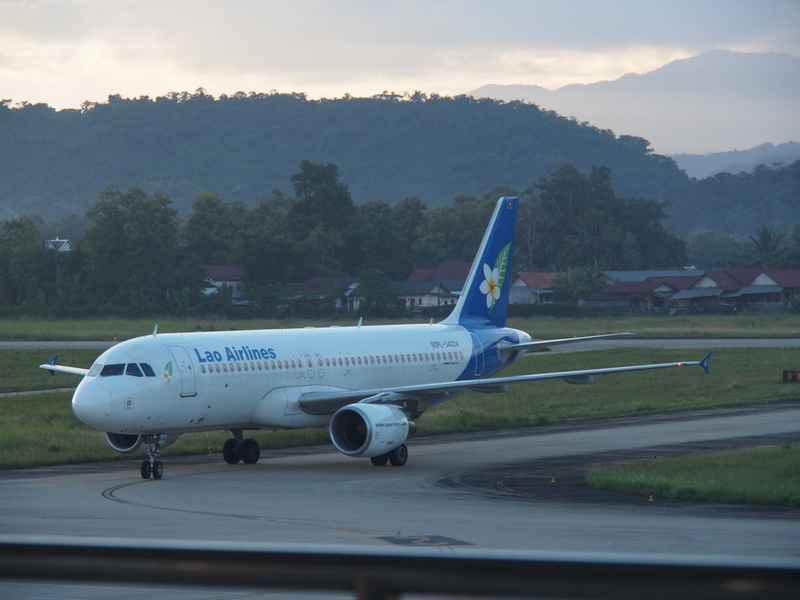 ✅ Verified Review | Flew on Lao Airlines flight QV536 from Singapore to Luang Prabang on an A320. The seat was comfortable and the legroom was adequate. 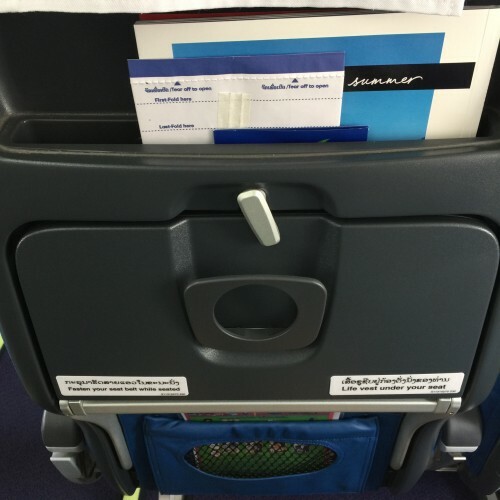 Quite comfortable for a 2.5hours flight to Vientiane and followed by 40mins connecting flight to Luang Prabang. However, the meal still needs to be improved. Fruit chips were served on Vientiane to Luang Prabang sector which were delicious. 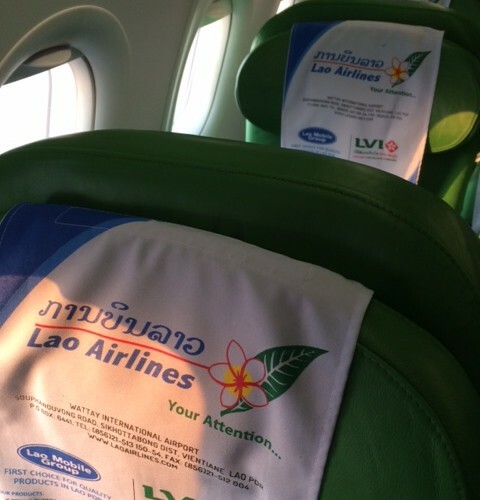 ✅ Verified Review | Flew with Lao Airlines from Hanoi to Vientiane in their A320. The aircraft is starting to show its age. They have a PTV installed at each seat but it was not working. No sign of the PTV controller to be seen too. Service-wise, the whole crew was very young and all of them were very friendly and efficient. A simple snack box consisting of a sandwich and water was distributed followed by a drink round. The seat was okay and everything was good for this short flight of 50 minutes. 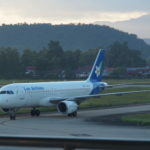 Chiang Mai to Luang Prabang using Lao Airlines, we had a nice experience. They used an ATR 72, with seat configuration 2-2. The flight was on-time. The cabin was clean and the seats were comfortable. 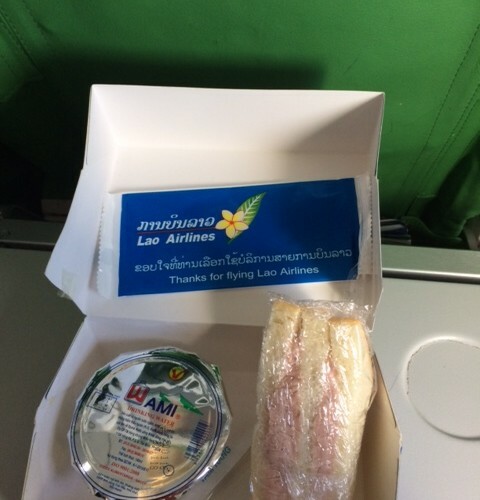 As a full service airline, passengers were given a lot of choices of foods and beverages (beer, alcohol drinks etc). Before the flight, we had requested a special meal and they answered our request within next two hours. 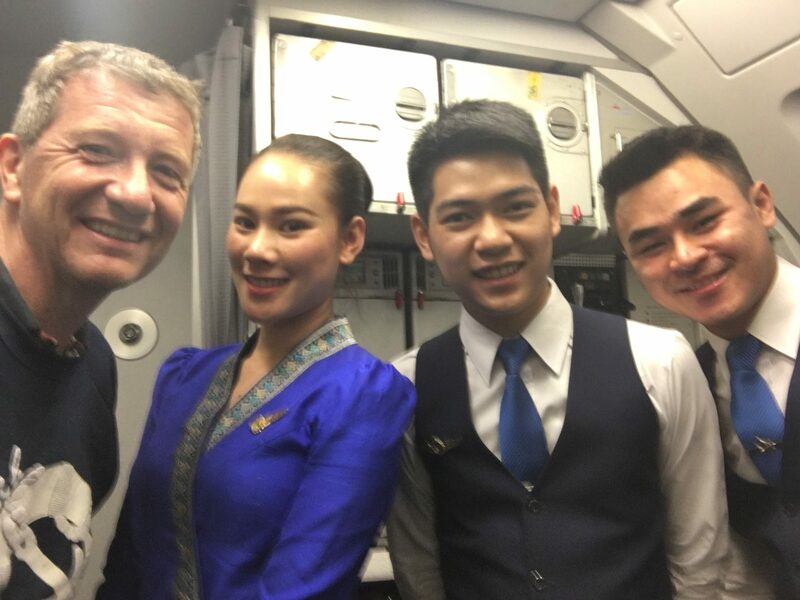 The ground staff and cabin crew were polite and friendly. 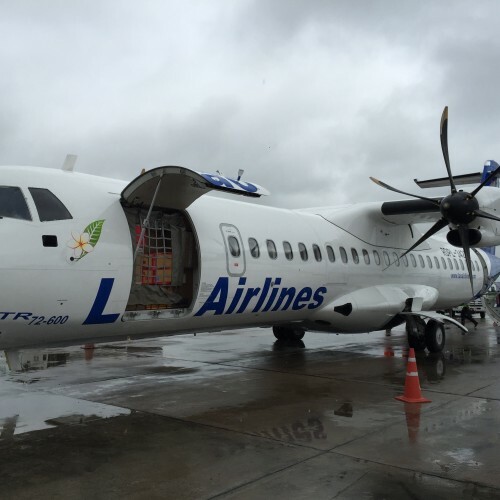 "try not to take this airline"
Traveled Lao Airlines from Bangkok to Vientiane on Oct 18, 2015. Disappointed that the aircraft was ATR instead of Boeing. The seat belt lights came on and we were about to land, the cabin crew were seated as announced by the Captain but they did not stop two passengers from using the toilets. I will probably try not to take this airline if I have another choice. 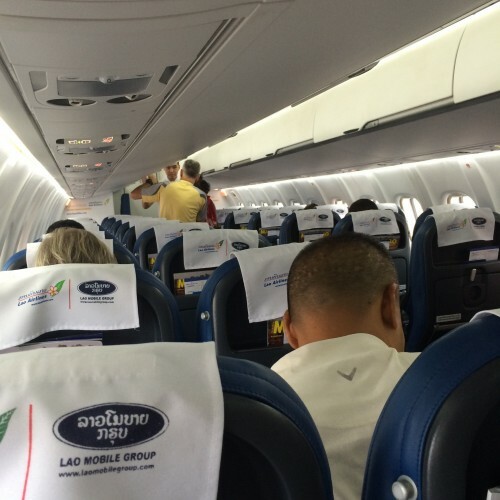 "plane was quite new, comfortable seat"
First time flying with Lao Airlines, and very impressed. Staff was friendly both at check-in as the cabin crew. The plane was just half full. Very smooth boarding. The flight departed before schedule time and arrived 25 min in advance. The plane was quite new, comfortable seat with a lot of space for the legs. We got served a little box with a sandwich, a piece of cake and an orange juice. Apart of that we got offered complimentary drinks. It's true that the flight was pricy, but it's normal considering that is the only airline covering the route, and only 4 times a week. I definitely recommend this airline. 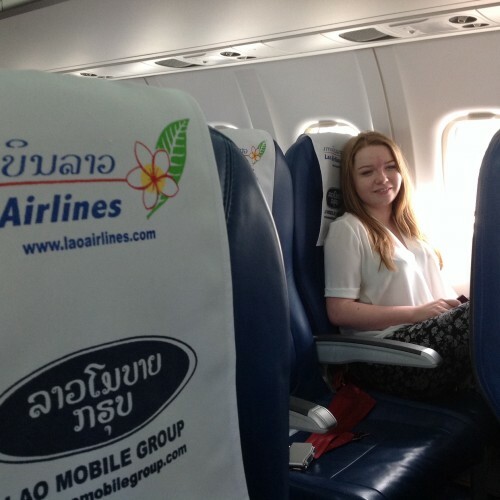 First time on a flight to Laos. Impressed with the staff at Bangkok BKK airport. 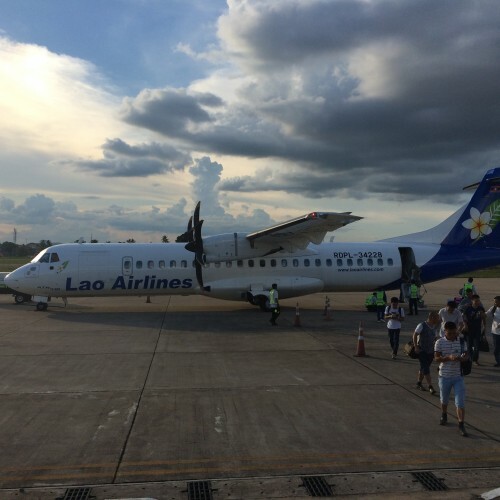 I flew to Vientiane on Lao Airlines on September 3, 2015. Not a full flight, plenty of staff at every point. At check in they were very nice. I had to come back and check in a small package because security wouldn't let me through with a tube of sunscreen. Very helpful in directing me to the post office where I could buy a small box, and let me check it in. After I got through security and immigration, at the gate there was a nice clean, quiet waiting area with a bathroom close by. No shortage of airline staff, all of whom were polite and nice. 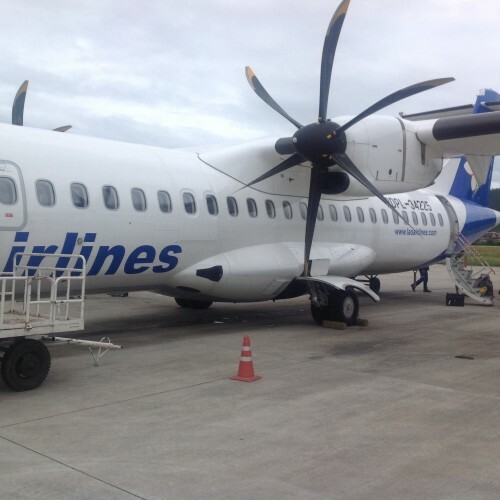 The aircraft is fairly new, ATR 72 prop plane, which seats 48 passengers. The plane was about 50% full. The seats are leather-like and as comfortable as you can expect. Seats recline some. Very clean plane. I did not use the lavatory. They board and disembark from the rear of the plane, so if you are in row 1, you are the last to disembark. The overhead compartments are very small, if you have a large backpack, they won't fit. The seats are a 2-2 configuration. I was in row 5 which was right opposite the propeller. After airborne, I moved to row 3 so I had a better view. Short flight, 1 hr 15 minutes, very smooth, all instructions were given in two languages - English being one of them. Could easily understand them. 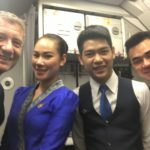 At a cruising altitude of 25,000 feet, my ears felt a whole lot better than on Airasia! Good landing, good service, good clean equipment, I would definitely recommend them. They did provide a snack, which surprised me. It consisted of a sandwich and water. My flight cost was $100, plus a $50 surcharge for fuel! then taxes, it came to $175.00 for a return ticket. For such a short flight it was a little expensive, and considering they are flying with such low passenger capacity, I am surprised the fares aren't more competitive. 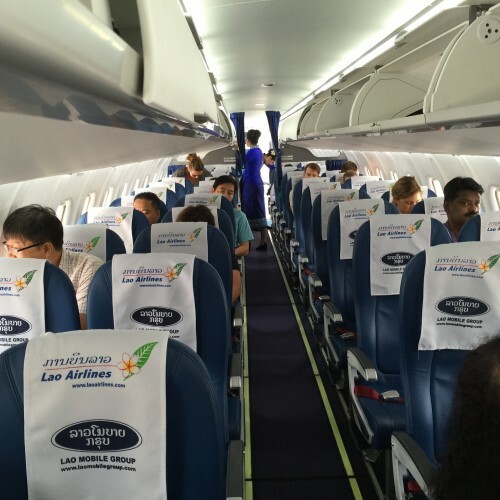 Initially a bit skeptical as we had never flown with Lao Airlines before. Turbo prop aeroplane, with very comfortable seats and lovely cabin crew. 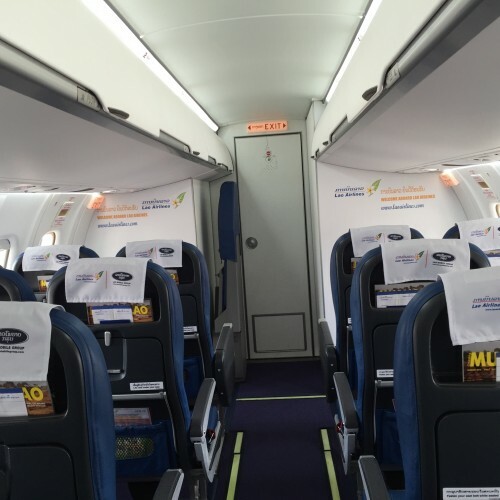 It was a clean and modern plane. Much more economical than the other choice of airlines to Luang. 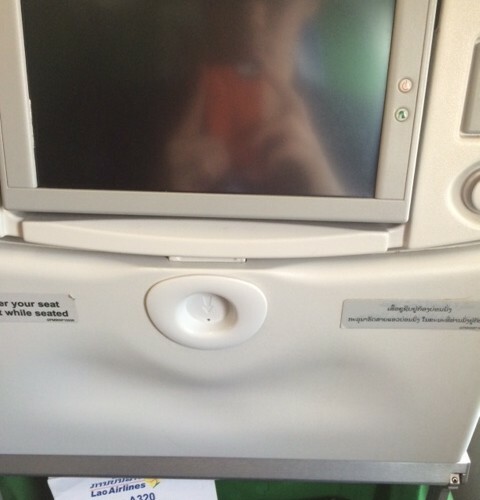 Would recommend Lao Airlines. 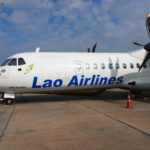 Flew many times with Lao Airlines, mostly on time. 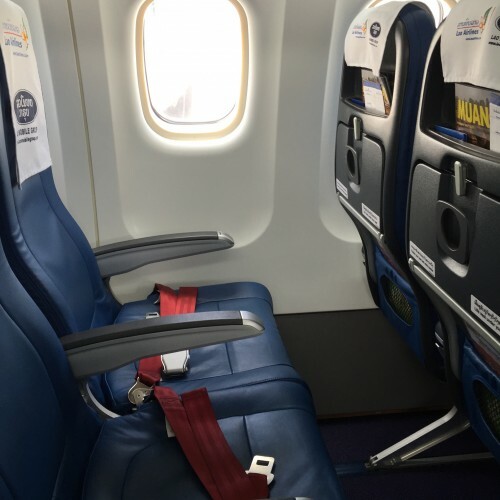 The seats are comfortable and onboard service good. Just the tickets sometimes are expensive for very short routes, but competitors are missing. SGN to Pakse and return. Will someone please give this airline the four star rating they deserve? 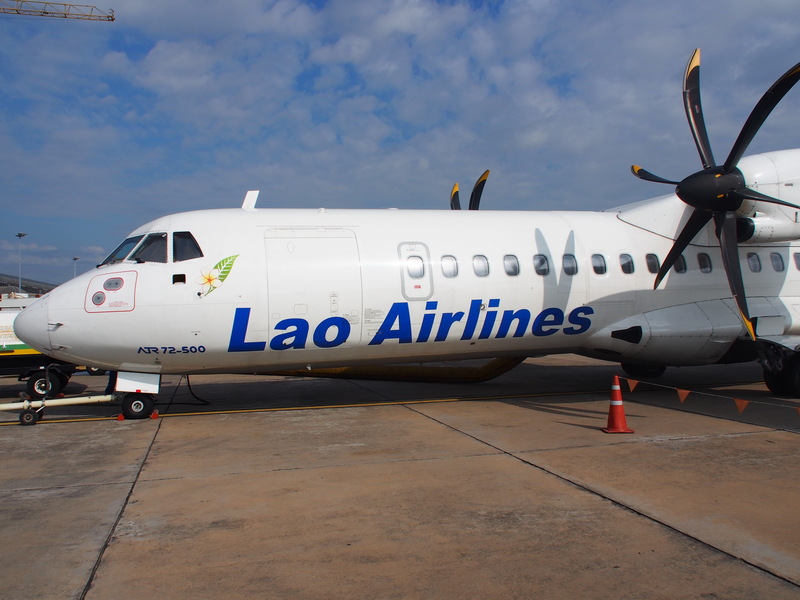 Cheerful FAs on time departure and arrivals clean ATR 72s and Airbus 320s and free Beer Lao. Even the coffee was good on my flight into SGN this morning. I cannot recommend Lao Air highly enough. VTE-LPQ in business. Check-in was slow as economy passengers used the business line. There was also no priority boarding for business passengers. On this very short flight we were given a cold towel served juice and a pack of chips. I didn't pay much more for a business seat as compared to an economy ticket so it was still worth it.